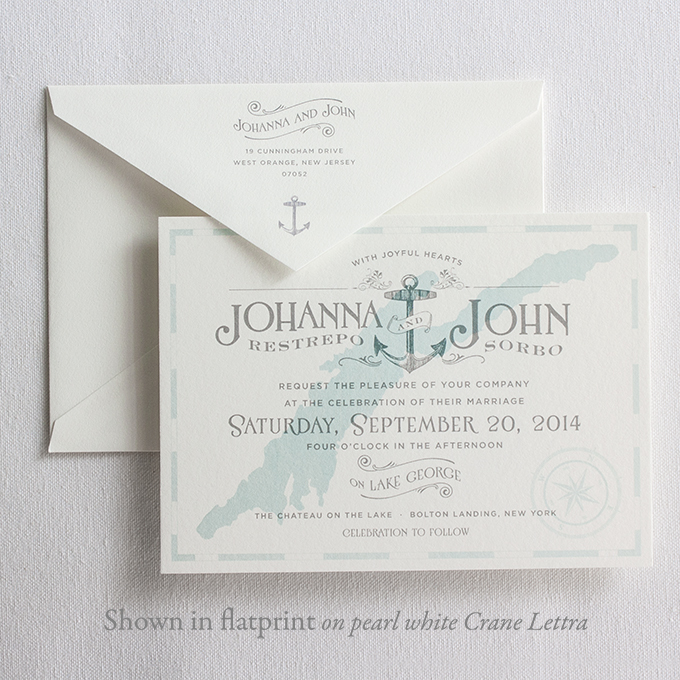 We’re so excited to find our floral Signature handkerchief featured in the story on floral wedding inspiration over on The Hostess with the Mostess blog today! 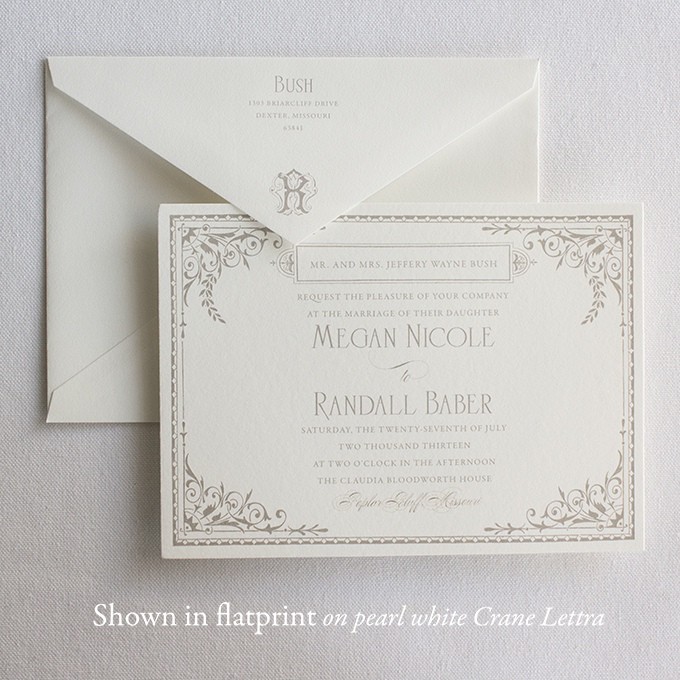 We’re really proud to announce that we’ve formed a wholesale partnership with a brand new online stationery boutique, Paper and Pearl, based in Rhode Island. 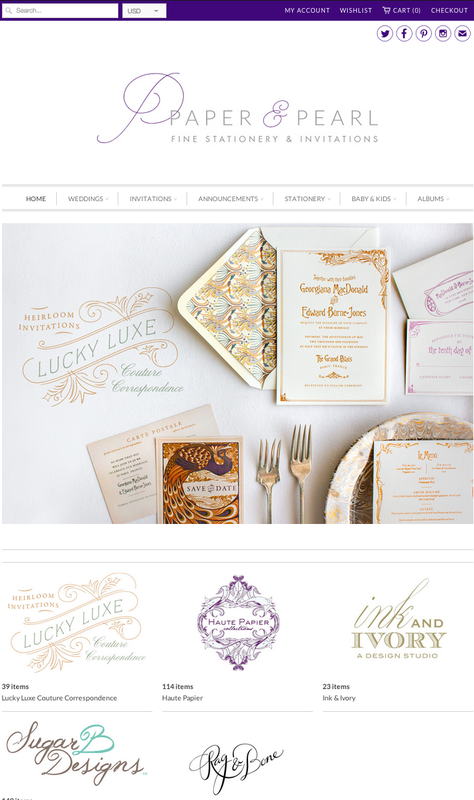 You can find the Lucky Luxe wedding paper collection alongside the beautiful work of other stationers like Ink and Ivory, Haute Papier, Sugar B Designs, and Rag & Bone Bindery.  Hooray for expanding and making new friends in the world of pretty paper! 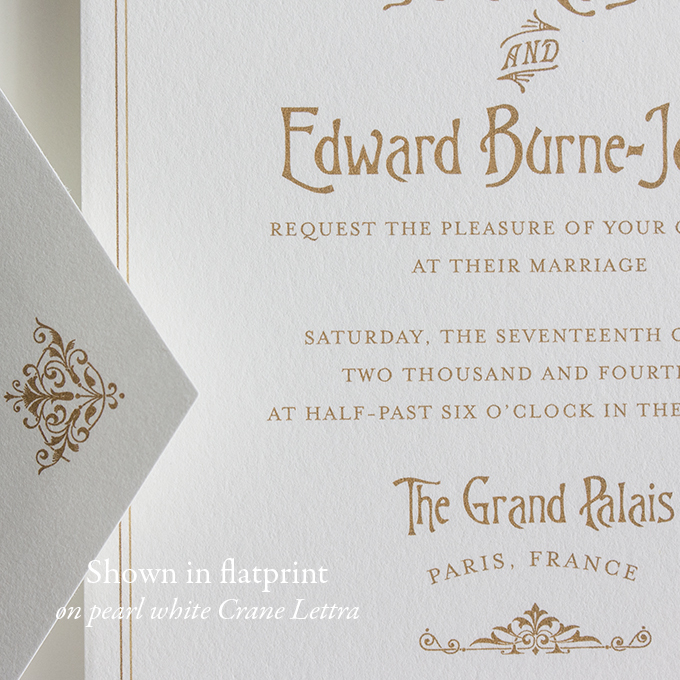 Luxurious Crane Lettra—Now Available for Flatprint! 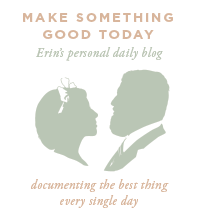 We’ve got very exciting news for our brides on a budget. 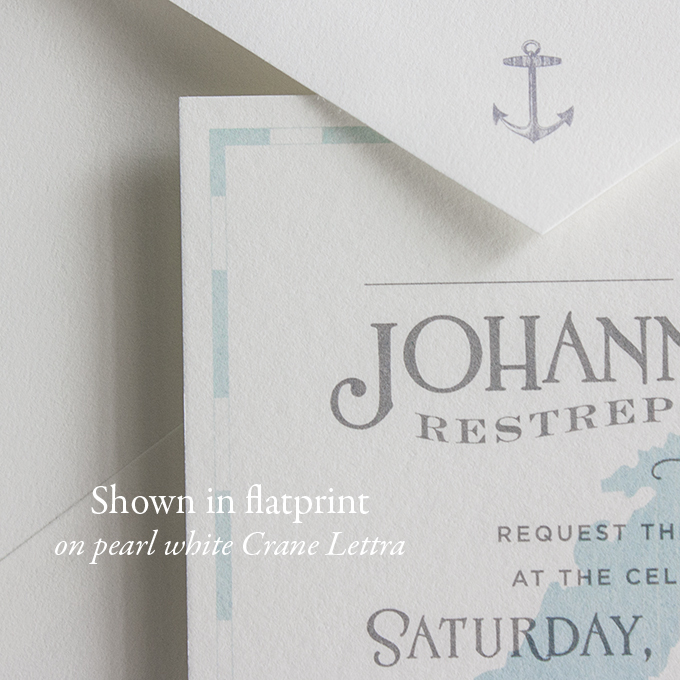 We’re finally offering our same house letterpress paper and envelopes to bring you a new, luxurious flatprinted line of invitations. 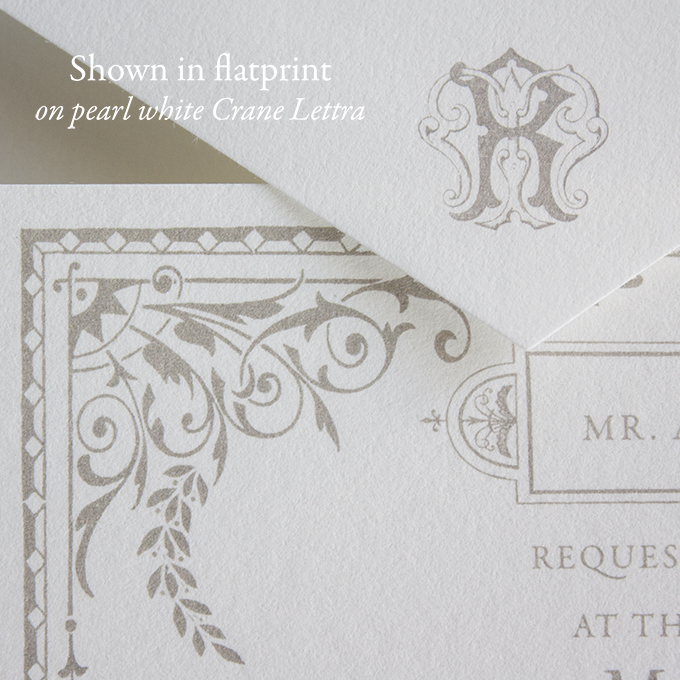 No more eggshell—this go round we’re now using only the heavyweight, creamy textured pearl white 100% cotton Crane Lettra that makes our letterpress invitations so supple and substantial. 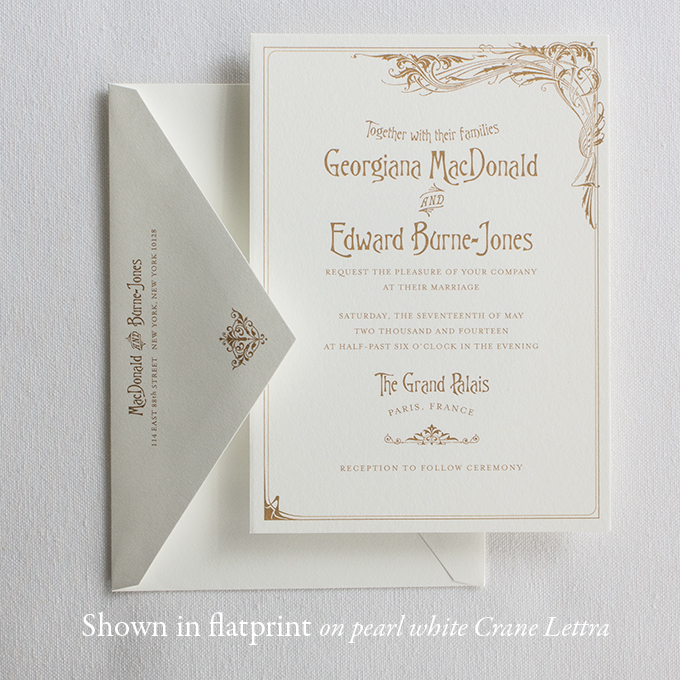 We’ll be adding to the flatprint sample Collection over the next few weeks for those of you interested in feeling some pretty, flatprinted papers in your hands.